While helping people with their restoration needs is important, so is having a little bit of fun. 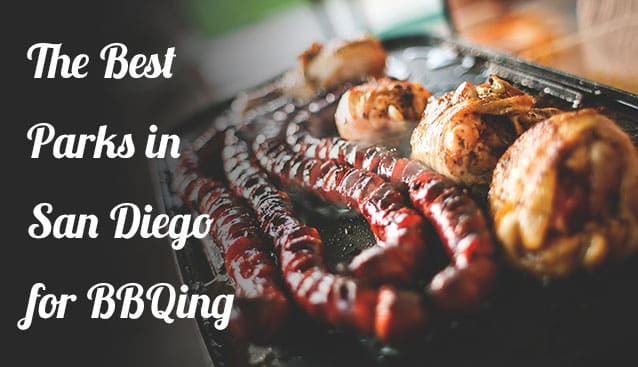 Here you’ll find things like the best parks for BBQing in San Diego. 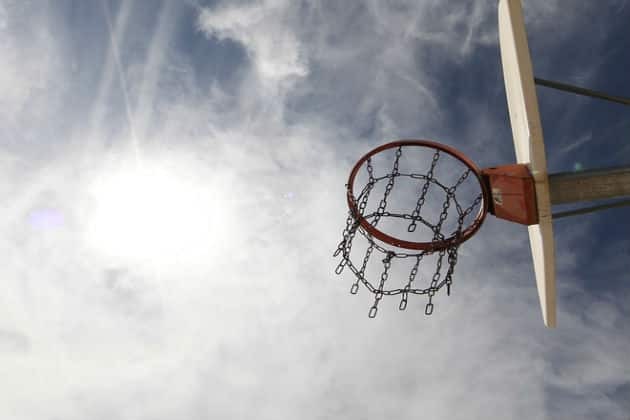 This post was originally published on April 1st, which may impact its factual accuracy. For example, very few sharks actually enjoy Billie Holiday. If your home has recently been damaged by a flood, chances are good that may now have a new room mate. According to FEMA, over 23% of all homes with standing flood water will contain at least one shark, while 8% will contain two or more sharks. This entry was posted in How to Guides, Just for Fun on April 1, 2016 by TSC Restoration. This entry was posted in Just for Fun, San Diego on March 18, 2016 by TSC Restoration. Back in the 70s and 80s, waterbeds were all the rage, yet when they fell out of favor in the 90s, it was no surprise to us. Waterbeds require special care, regular maintenance – and they’re heavy as hell. 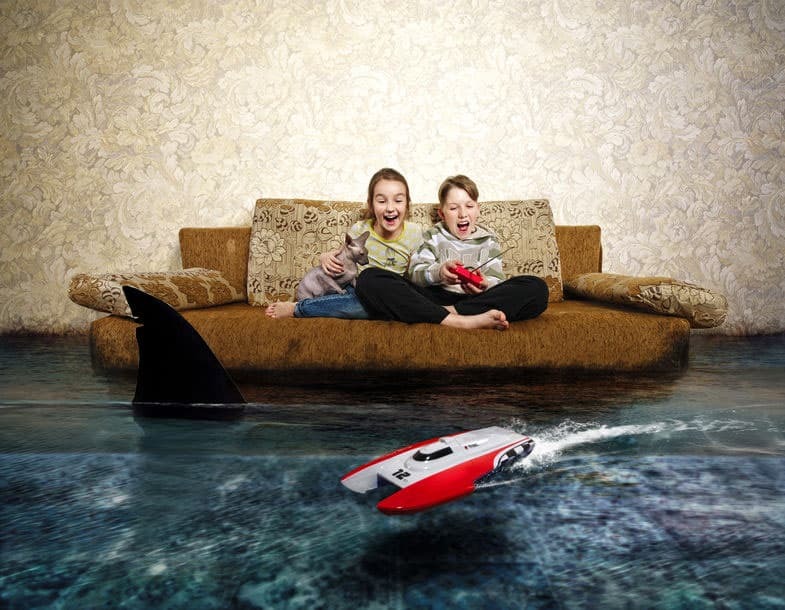 More importantly, you don’t have to be a water damage restoration specialist to realize that a broken waterbed can cause a ton of damage. This entry was posted in Just for Fun on February 16, 2016 by TSC Restoration. This entry was posted in Just for Fun on September 16, 2014 by TSC Restoration. Want to make your next cookout awesome? Here are some of our favorite tips when breaking out the grill. 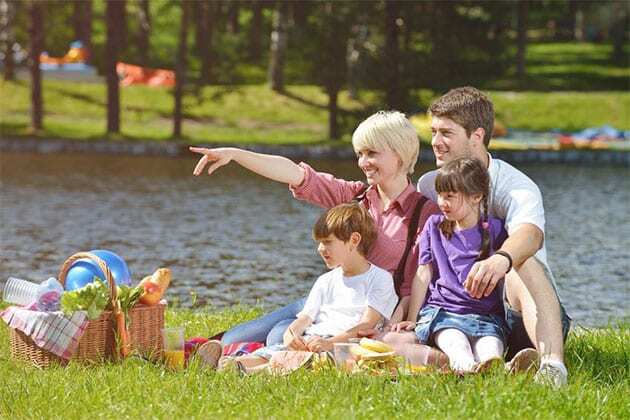 Be sure to also check out our post on the best parks for BBQing in San Diego. Which grilling method is “better” is the never ending debate, from flavor to cost to convenience. Gas burns cleaner, but isn’t necessarily healthier for you. Charcoal emits more carbon monoxide, particulate matter and soot into the atmosphere, contributing to increased pollution. From a taste perspective, on the other hand, many people prefer the smokier, richer taste of food cooked on a charcoal grill. This entry was posted in Just for Fun, San Diego on September 9, 2014 by TSC Restoration.